‘Hemi’ (hēmi-) means ‘half’ in Greek. We serve as a complementary half to our founders. In addition to capital, we help founders establish pivotal relationships with industry partners and customers around the globe to build strong ecosystems that help them grow. Amy oversees the firm’s quickly expanding emerging tech portfolios and helps corporate investors build innovations. Prior to founding Hemi, she was the first General Manager of Evernote China, where she grew the user base to 20 million in four years. She also served as a growth advisor to Udacity and Robinhood. Amy is named as “Most Creative People of 2015” by Fast Company, “40 under 40 of 2018” by Silicon Valley Business Journal, and “Rising Stars in VC” by National Venture Capital Association. She holds an MBA from Stanford. Ken advises Hemi on on strategy, investments and partnership opportunities. He is currently the Director of Strategic Partnerships at Autodesk. He leads Autodesk’s emerging markets corporate development and strategy activities. Prior to Autodesk, he was a venture capitalist with JT Venture Partners in Boston and an investment banker at a UK based investment bank, Regent Partners, advising M&A transactions in the technology sector worldwide. Justin focuses on biotech entrepreneurs whose breakthroughs hold the potential to cure devastating diseases, unlock personalized medicine, and demystify the human genome. He previously worked as an analyst at WI Harper Group and Green Pine Capital Partners. Prior to landing in venture, he founded Bileep, a location-based social app and worked on product management, market development and user acquisition. Justin earned his B.A. in Chemistry from the University of Illinois at Urbana-Champaign. Kate focuses on disruptive technology trends and startups for autonomous vehicles and mobility. Prior to joining Hemi, she worked at early and late stage self-driving startups. She was the founding member of General Motor’s self-driving car division, Cruise Automation’s Executive Search team. Prior to that, she was the Director of Marketing and later Head of Talent at AutoX, where she quadrupled the engineering team. Kate finished her B.A. in Philosophy and accelerated MPA in Public Finance from NYU. Ada is an experienced executives of automotive and mobility industry. She helped build Didi Chuxing, the world's leading mobile transportation platform, and Kuaidi (later merged with Didi) from the ground up. She was the Senior Director of Strategic Partnerships at Didi and Director of Business Development at Kuaidi. She also worked as a senior manager at Amazon and P&G. Ada graduated with an MBA from Tsinghua University. Xin Xu works on operations at Hemi China. He was previously part of Apple Retail, and later Udacity’s founding team in China to support their market entry. As the Head of User Operations at Udacity, Xin expanded the market reach and spearheaded programs customized for local needs. His experience connecting international corporations with domestic talents and business opportunities makes him an expert in international expansion. Joel is a serial tech entrepreneur, operator, advisor and investor. Prior to joining Hemi, Joel was the Head of Product Development at FactSet, and lead strategy at large media giants like NBCUniversal, CNBC, CBS, and Cosmo. He also received his Ph.D in software modeling and simulation from the University of Central Florida while serving as a technology lead on flight simulation technology platforms for the DoD and NAVY. Mohammad helps with the outreach to the emerging tech startups in Europe, and builds Hemi’s partnership network with big European corporates. Before Hemi, he was a Principal and Senior Advisor at Atlantic Pacific Capital. 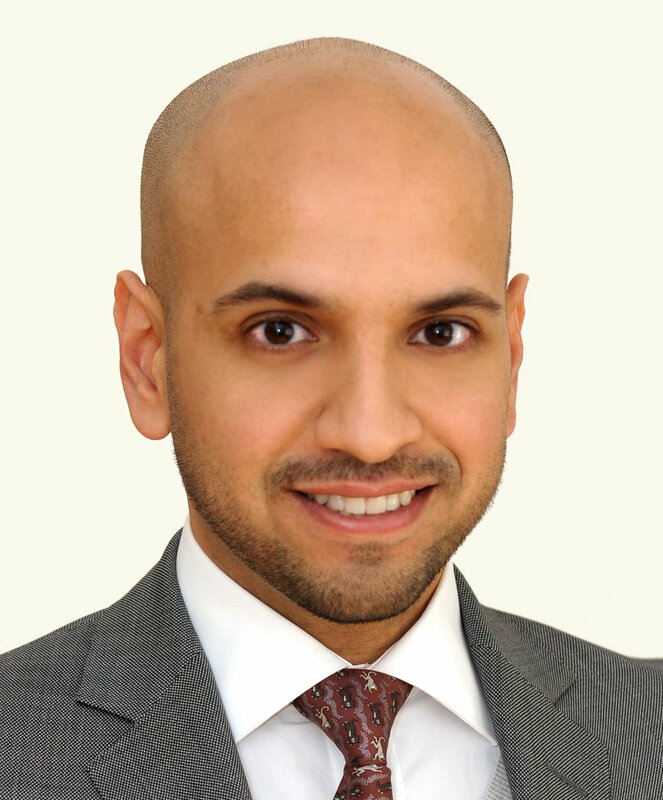 He later founded Al-Mojel Company, one of the leading investment groups in Saudi Arabia. He graduated with an MBA from Stanford University.